Earth may not have been visited by aliens, but ever since the invention of radio and television, humans have been sending signals into outer space, announcing their existence to other civilizations, so the question is not ‘what if’ it happens, but rather ‘when’. 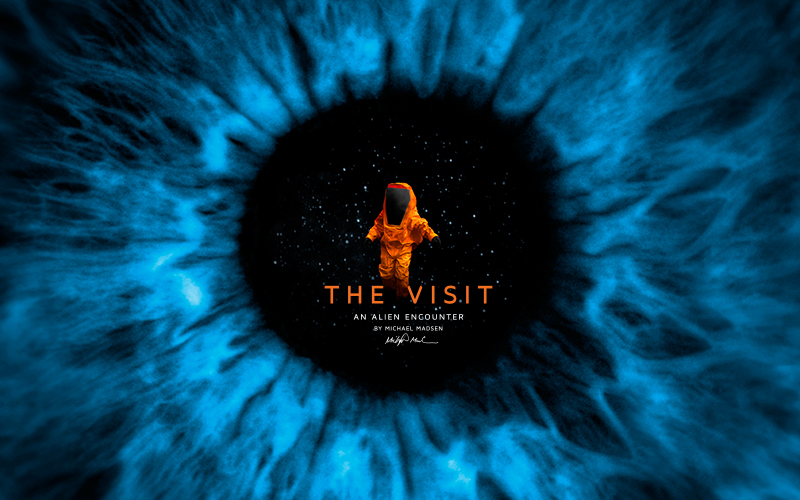 With unprecedented access to everyone from the Director of the United Nations Office for Outer Space Affairs to experts from NASA, ISU (International Space University), the SETI (Search for Extraterrestrial Intelligence) Institute, and military advisors, the film builds up a chillingly believable scenario of first contact on Earth, beginning with the simplest of questions: Why are you here? How do you think? What do you see in humans that we don’t see in ourselves?